ROCKSMITH STORE OFFICIAL BLOG: Young Scooter Feat. 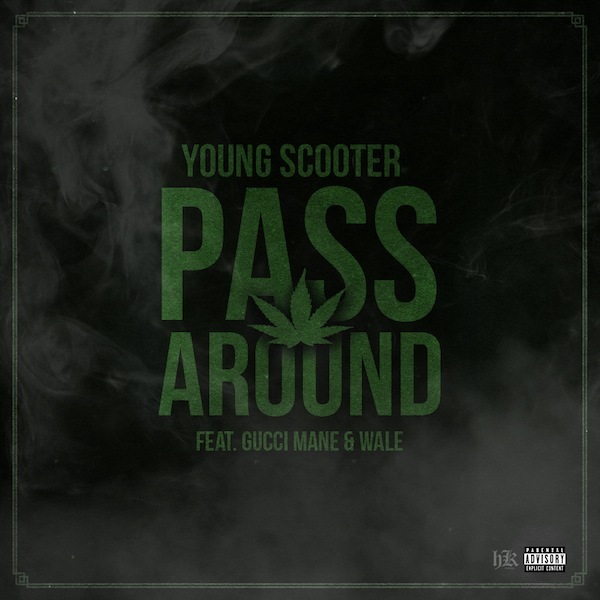 Gucci Mane & Wale "Pass Around"
Young Scooter Feat. Gucci Mane & Wale "Pass Around"